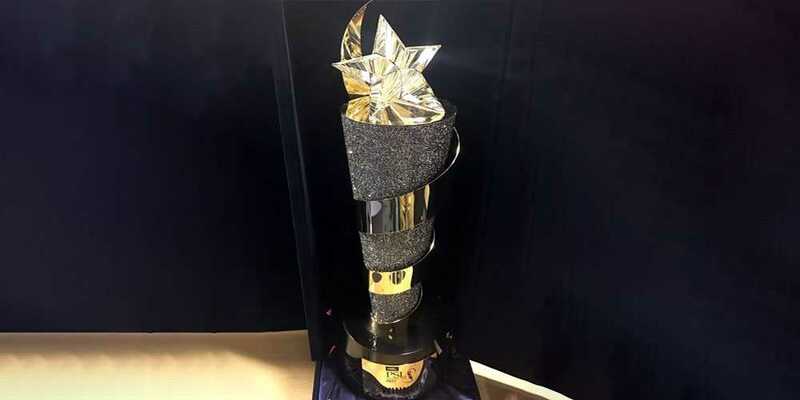 PSL’s trophy has been sent to Karachi. Trophy has been transferred from Airport to National Stadium, which was also accompanied by police vehicles. The security around National Stadium was tightened and air surveillance was also carried out by the forces. The inauguration ceremony will also take place at National Stadium, for which special stage has also been prepared. Both Islamabad United and Peshawar Zalmi teams playing the final will reach National Stadium where they will take part in the light practice session before the final and both the teams will also do a press conference. A control room has also been allocated in the National Stadium for the final match. Stringent security arrangements have been made in whereabouts of National Stadium, Karachi. 80 cameras inside and outside National Stadium Karachi are a part of surveillance system, for which control room has been formed in which 20 LCDs are installed. It should be noted that the final of Pakistan Super League (PSL) will be played on 25th March between Peshawar Zalmi and Islamabad United. A shuttle service will arrive from three locations for the spectators.